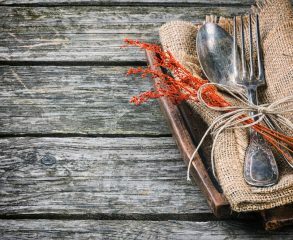 Check Out Rachael Ray’s impromptu testimonial of Tony Luke’s Roast Pork sandwich! 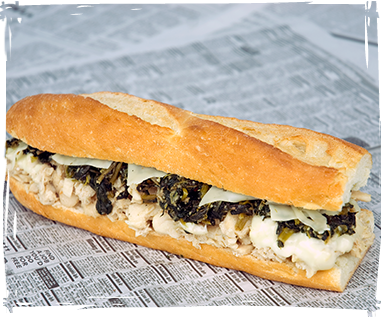 Check out Tony Luke’s expansive menu and find a location near you on our locations page. 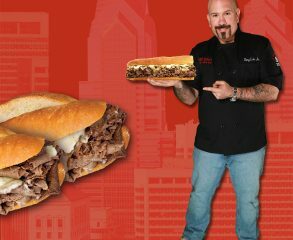 Meet Tony Luke's CEO, Tony Luke, Jr. Learn more about Tony Luke's most loved sandwiches. 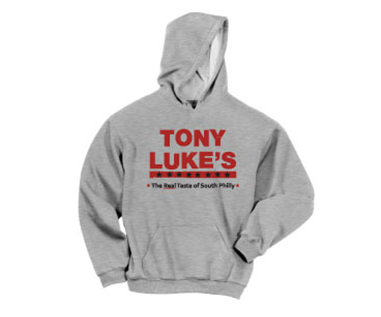 Check out the official Tony Luke’s merchandise store. 20 stores and growing! join our Family today! 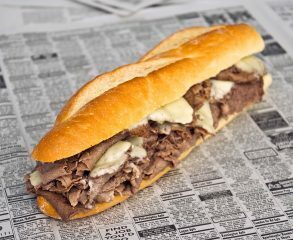 Who can open a Tony Luke's? 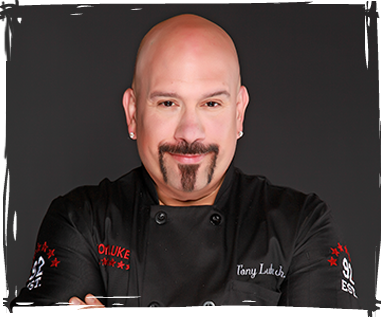 Tony Luke's currently offers licensing opportunities to qualified operators with QSR (quick service restaurant) or fast casual experience. 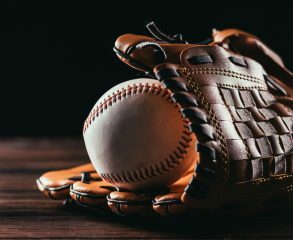 We look for someone who can live and operate by Tony Luke's core values: honesty, maintain a positive attitude, teach and motivate, live with passion and loyalty.